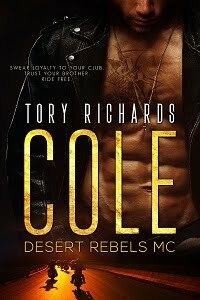 TORY RICHARDS: Romance Authors and Bloggers! Listen up! Sign ups are now open at Book Unleashed for the release tour of DANGEROUS! One tour host will receive a $15 Amazon GC and one reader will receive a $50 Amazon GC! Click on the link for the details if you're interested.